Viaggi Gullì. Travel smart. Travel Gullì! 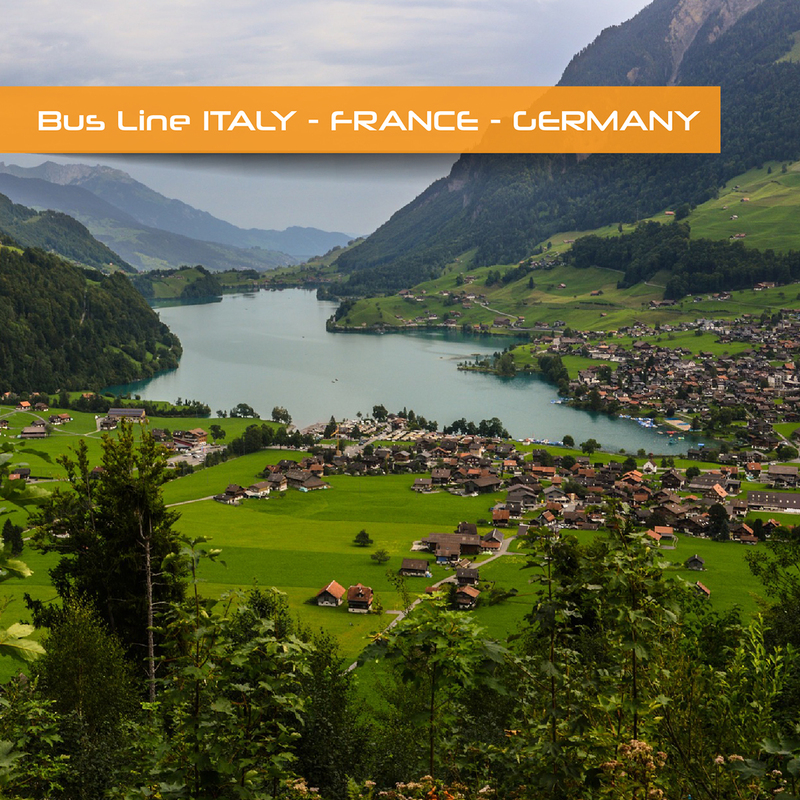 The bus line operates bus lines from Italy to Switzerland A / R and from Italy to France and Germany A / R. Gullì bus company, a comfortable and safe bus trip! The bus line connects Italy from north to south. 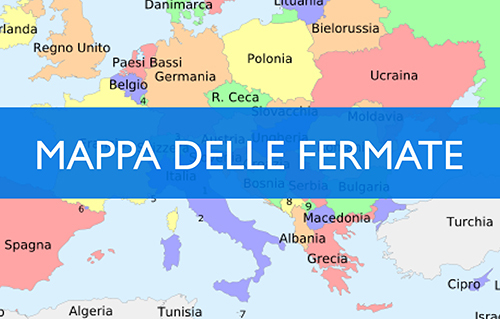 Part from Chiaravalle Centrale and arrives to Como passing through Campania, Lazio, Tuscany and Emilia Romagna regions. Bus stops: Chiaravalle Centrale, Petrizzi, Satriano, Soverato, Montepaone, Squillace, Catanzaro, Marcellinara, Lamezia Nicastro, Lamezia Terme, Falerna, S. Mango d’Aquino, Altilia Grimaldi, Rogliano, Cosenza, Montalto Uffugo, Tarsia, Firmo, Frascineto, Lauria, Padula, Sala Consilina, Atena Lucana, Sicignano, Eboli, Battipaglia, Montoro, Caserta, Capua, Caianello, Cassino, Ceprano, Frosinone, Valmontone, Orte, Orvieto, Fabbro, Chiusi Chianciano, Valdichiana, Monte San Savino, Arezzo, Valdarno, Florence, Prato, Modena, Reggio Emilia, Parma, Fidenza, Fiorenzuola, Piacenza, Casalpusterlengo, Lodi, Milan, Saronno, Como. 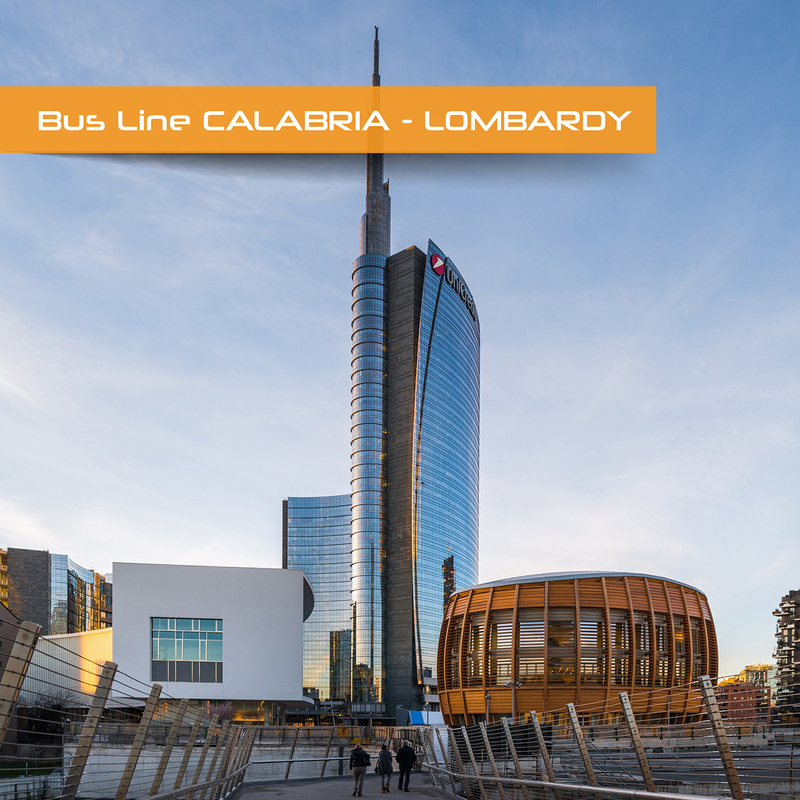 The line departs from Calabria region, crosses Italy and reaches Lugano, Zurich and many other Swiss cities. 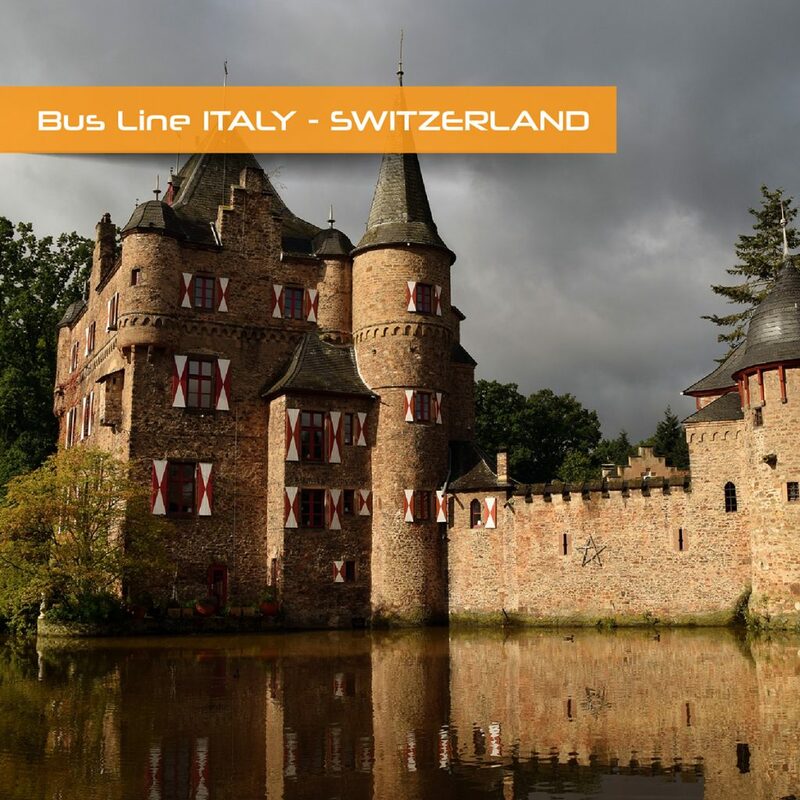 Bus stops: Como, Chiasso, Coldrerio, Lugano, Bellinzona, Thusis, Reichenau, Coira, Landquart, Heidland, Flums, Glarus, Lachen, Pfaffikon, Wadenswill, Horgen, Thalwil, Zurich, Winterthur, Isilikon, Frauenfeld, Matzinghen, Sirnach, Will, Bettwisen. The line departs from Italy, crosses Switzerland and France and terminates in Germany. Bus stops: Como, Chiasso, Coldrerio, Lugano, Bellinzona, Biasca, Zug, Luzern, Emmen, Sourse, Oftringen, Sissach, basilea, Mulhouse, Colmar, Strasburg, Karlsruhe, Mannheim, Kaiserslautern, Forbach, Burbach, Neunkirchen, Saarlouis, Roden. Gullì bus company. Travel smart. Travel Gullì! Since 1967, when Giovanni Gullì founded the Autoservizi Giovanni Gullì, Travel Gullì has made the history of international passenger transport in Calabria by opening the door in the field. At 50 years since its inception, Gullì bus company continues with enthusiasm on the road to innovation by renewing its image and continuing to invest in ensuring a high standard of quality for our customers. Via Gregorio Staglianò n. 353, Chiaravalle Centrale (CS) 88064 Italia. On online ticketing system LinkAvel are available all the information about the bus line of Gullì bus company. Click on the map to check our bus lines. Departure from Calabra region and Switzerlans every monday, wednesday, friday and saturday. Departure from Germany and France every wednesday and saturday.